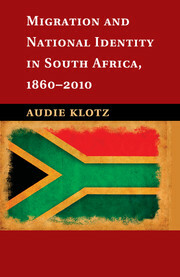 Making Citizens in Africa argues that citizenship creation and expansion is a pivotal part of political contestation in Africa today. 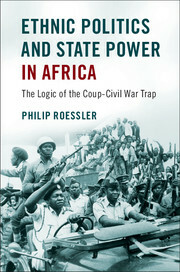 Citizenship is a powerful analytical tool with which to approach political life in contemporary Africa because the institutional and structural reforms of the past two decades have been inextricably linked with the battle over the “right to have rights.” Professor Lahra Smith's work advances the notion of meaningful citizenship, which refers to the way in which rights are exercised, or the effective practice of citizenship. 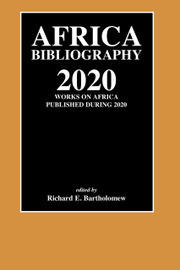 Using data from Ethiopia and developing a historically informed and empirically nuanced study of language policy and ethnicity and gender identities, this book analyzes the contestation over citizenship that engages the state, social movements, and individuals in substantive ways. 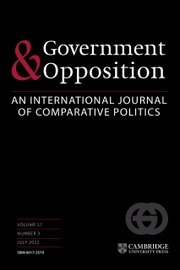 By combining original data on language policy in contemporary Ethiopia with detailed historical study and an analytical focus on ethnicity, citizenship, and gender, this work not only brings a fresh approach to Ethiopian political development but also to contemporary citizenship concerns relevant to other parts of Africa. 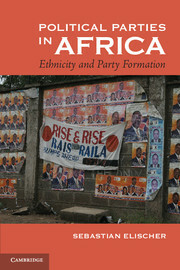 "Smith examines the substantial expansion of what she calls ‘meaningful citizenship’ in the country since the 1970s, by which she means the actual exercise of rights inscribed in formal institutions but too often ignored … One particularly worthwhile chapter narrates the evolution of the role of ethnicity in Ethiopian politics and includes a nuanced analysis of the interaction between cultural norms and formal institutions in shaping the role of women in the country." 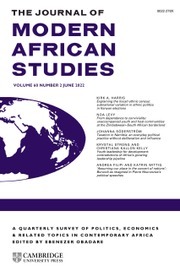 "Ethiopia’s policies of ethnic federalism have generated a great deal of analysis and debate among scholars. 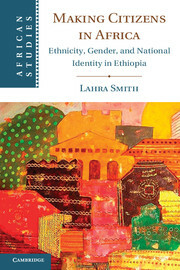 Lahra Smith develops the concept of ‘meaningful citizenship’ to make a valuable intervention in these debates … Smith’s conception of ‘meaningful citizenship’ and attention to gender are valuable contributions to scholarship of Ethiopia and African politics, and her balanced accounts of Ethiopia’s history and politics provide a very useful introduction for students who are new to the Ethiopian case." Lahra Smith is Assistant Professor in the School of Foreign Service at Georgetown University. 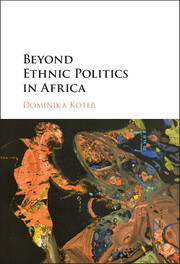 She has written extensively on ethnic identity, elections and political reform, and gender and politics in Africa. 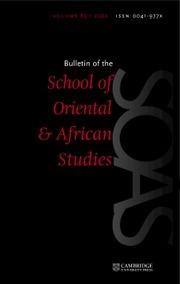 Her research has been published in The Journal of Modern African Studies, Democratization and policy briefs for organizations such as the United States Institute of Peace. She has received grants and fellowships from the National Science Foundation and the Fulbright-Hays program. In 2010 she was the Fulbright Visiting Research Chair in Ethnicity and Multicultural Citizenship at Queen's University, Canada. She has also worked for USAID in Kenya and Ethiopia.